Every single character in the Quran has some benefit for us as Muslims. Even Satan or the shaytan has important life lessons that he can teach. 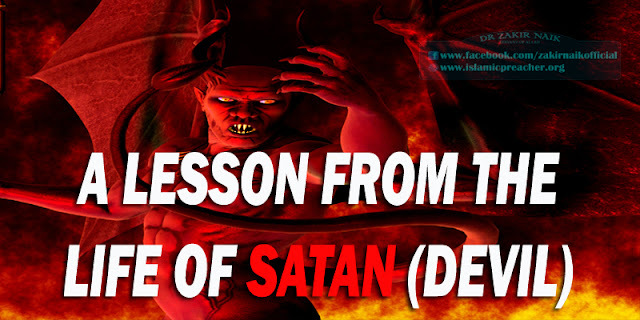 We know that Satan used to be one of the top-notch worshippers of Allah. In fact, his quality of worship was so good that Allah honored him with a place among the angels. And he was there doing his worship until Adam (peace be upon him) was created.